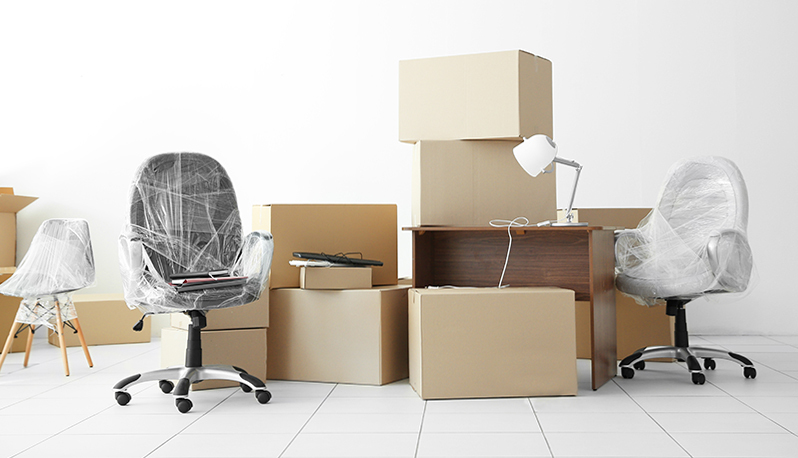 Home > News > Moving Premises – What To Do With Your Business Energy? Moving Premises – What To Do With Your Business Energy? Whether you’re moving in or out of a business property, it’s important to know what to do with your energy supply. WHO IS RESPONSIBLE FOR MY ENERGY SUPPLY? Moving business premises can be stressful enough, without the hassle of sorting out your business energy too. You’ll want to get back to running your business without any delays, so the first thing to do is to check who is responsible for paying your energy bills. It will state in your tenancy agreement who pays the bills for the property, sometimes you will need to sort out your own supply, other times your landlord will be responsible. It’s worth checking either way so you don’t get any nasty surprises either end of the move. I’M MOVING, WHAT SHOULD I DO WITH MY ENERGY SUPPLY? Your energy contract is linked to your supply point, so if you move addresses you won’t be able to take your contract with you. You should tie up any loose ends to make your move as streamline as possible; take your final meter readings and pay any outstanding bills. When you move out, you’ll need to give your energy supplier as much notice as possible. Your energy contract will stop from the date you move out and will not be transferred to another address. You can inform your energy supplier of your new business address and take up a new contract with them, but the new contract charges will be based on the location, supply, meter size and energy consumption of the new property. You’ll need to send your energy supplier a Change of Tenancy form which details all of your final meter readings and your new address to send your final bill to. They can then process this and cancel your current contract. When you move into a new business property you will automatically be placed on a ‘Deemed Rate’ for your energy. This rate doesn’t often give you the best rates for your specific business needs and could end up costing you a lot more. You can continue with the current supplier at your new premises, choose a new supplier or choose to stay with your previous supplier. It’s best to ring different energy suppliers to find which offers the best option for your business. WHAT IS A DEEMED RATE? This is the rate charged for gas or electricity use when there is no contract in place. For example, if a new tenant moves into an existing site then they will be charged a deemed rate by the property’s existing energy supplier to ensure there is a continuity of supply. A deemed rate will apply until a new energy contract is put in place with the existing or an alternative supplier. Deemed rates are usually more expensive than contracted rates, so it’s recommended that you try and arrange a new energy contract as soon as possible when moving into a property. Our team are more than happy to speak to you if you’re moving premises and have any questions. Call us today on 0115 975 8258 or request a call back.